English recap: Inside me lives a thirteen year old teenager, who weeps uncontrollably every time Mufasa is thrown off a cliff by hos evil brother in The Lion King. 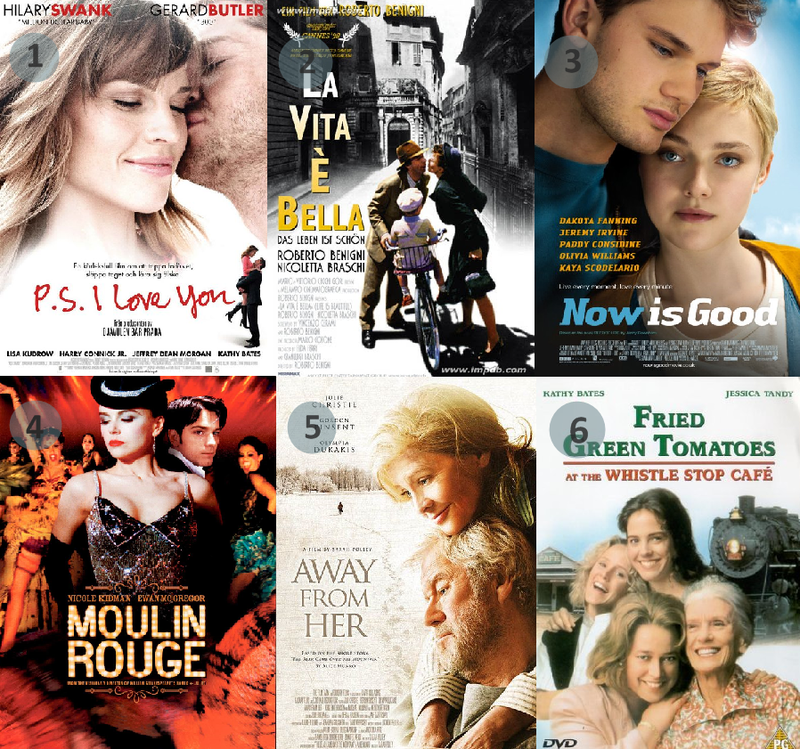 I love a good tearjerker, and listed above are some of my favorites that are guaranteed to make me cry. Velkommen til mit lyserøde univers af hverdagsskriblerier om alt det, der gør verden pænere og livet sødere - og sundere!